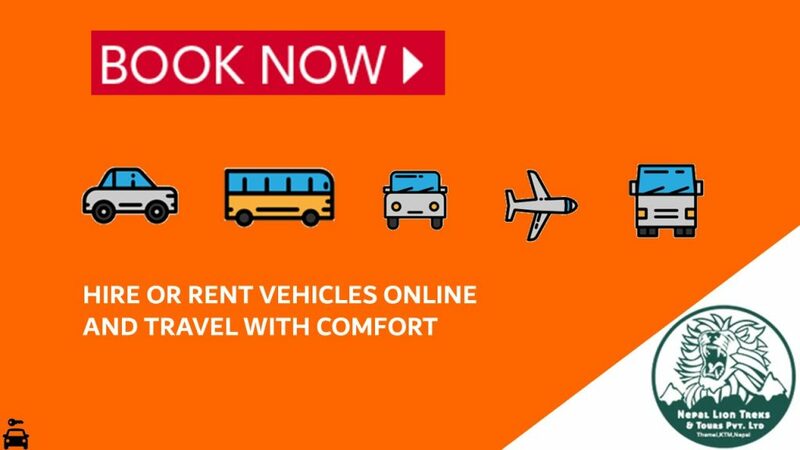 Looking for vehicle rental service in Nepal? Looks like you are at the right place. Below are the details to make a direct booking of vehicles offered by our company. 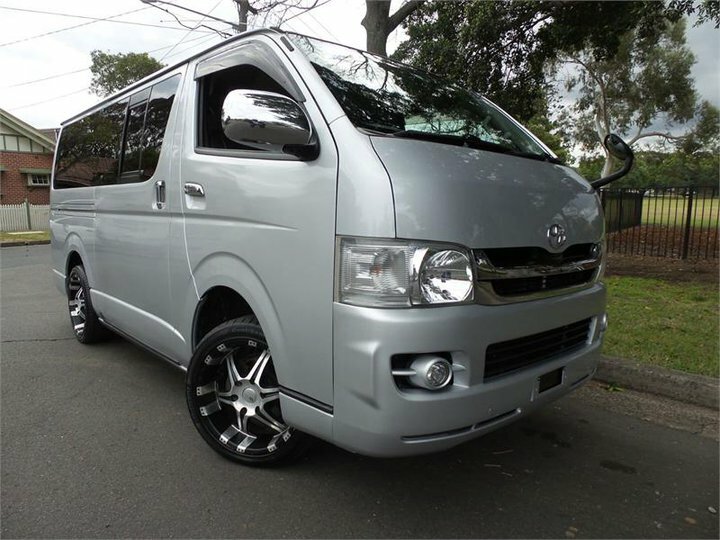 To enjoy a comfortable ride you can hire or rent as per your personal choice. All the vehicles are a tourist-friendly and green plated so, we work in a legit way. Also, off-road overland vehicle hires services to most liked trekking destination starting point like Jiri of Everest Base Camp, Beshishar of Annapurna Circuit, Syabrubensi of Langtang, Arughat Gorkha of Manaslu trek at most are pretty uncomfortable with public buses so it will be better choices to hire private cars, 4WD jeep for comfort and luxury travel. 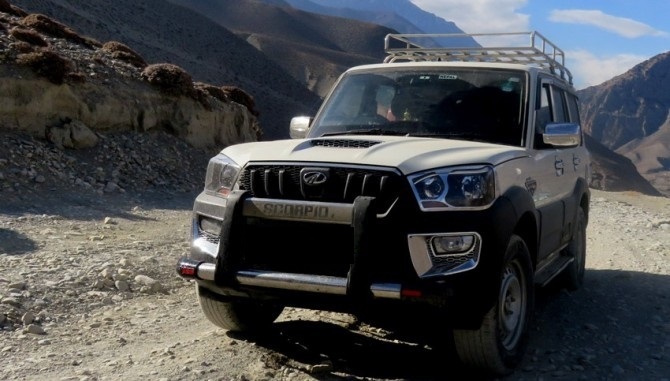 In order to get comfort drive to pilgrimage sites of Nepal from Kathmandu places such as Muktinath and Manakamana temple, we offer you any vehicles with best and cheapest prices. Further, if you planning to travel within the country, we make your journey memorable with regularly maintained vehicles and helpful and kind drives who have decades of experiences on driving in the tourism hospitality sector. Last but not least, we are always aware of your choice and comfort with problems free cars and jeeps that suit individual and corporate rental needs as per your requirements across Nepal. Likely, a different type of hiring and renting vehicles is available with us. Underdeveloped country Nepal has bumping roads in most of the rural areas and to get those places with public buses are difficult as overload people travel. 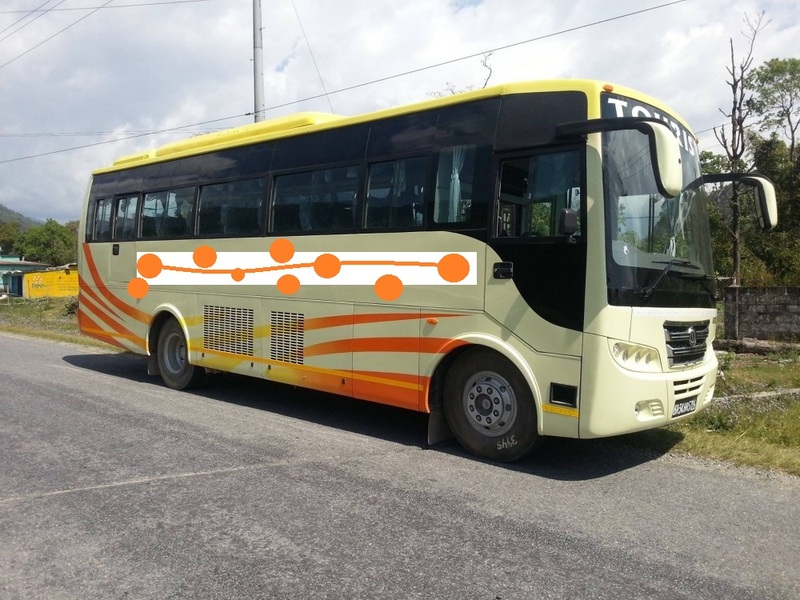 We kindly request you’re to book your transportation to make a hassle-free and memorable journey in Nepal. The best way to enjoy the trip is with your own vehicle on hand. Further, if you want us to manage your trips we are happy to serve you. We offer major tours in all parts of Nepal so, make sure you look at our best tours.